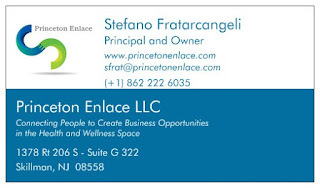 Princeton Enlace was started with the idea to support small companies in the Pharma, Biotech, Nutraceuticals, and Cosmetics field to expand their business by helping them to find commercial partners in other countries and regions. Often small companies cannot expand their business outside their country, or sub-region, because they lack resources and/or business development capabilities. 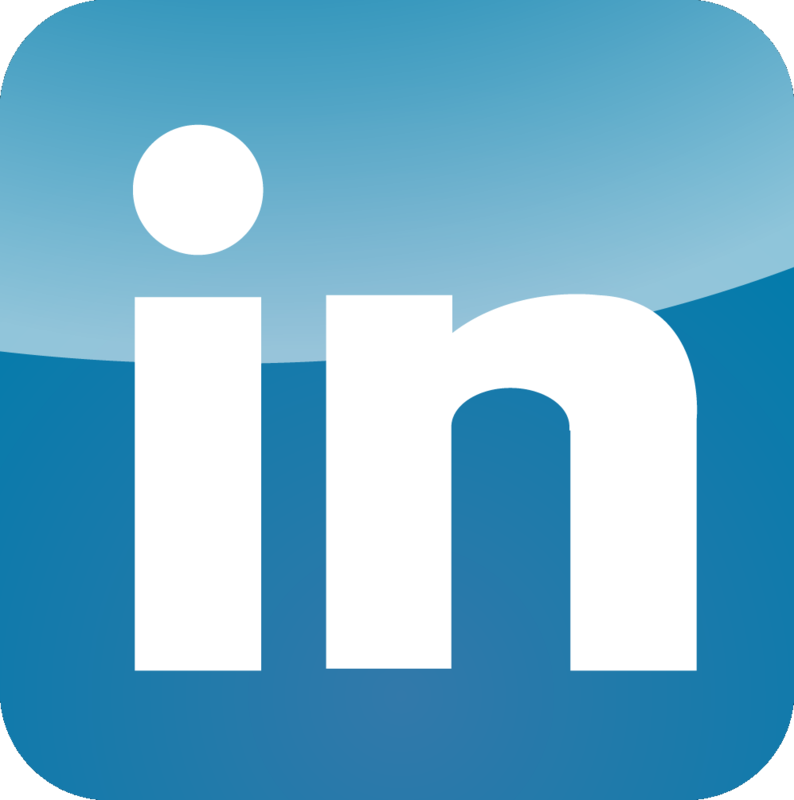 Since Princeton Enlace is a “boutique firm”, we can also work on personalized products and services depending on the client’s needs. Our Website isn't quite ready, but We're Working on It! Complete the form below to send us a question, inquiry or comment. We will respond to your message right away! Stefano Fratarcangeli is a highly accomplished Senior Executive, Entrepreneur, and Consultant, with 32 years of experience across pharmaceuticals, biotechnology, and diagnostics companies, with extensive experience in leadership, strategic planning, and international business. Before founding Princeton Enlace LLC, Stefano held several leadership positions in different countries at Novartis, Aventis Behring, and Bristol-Myers Squibb. Stefano has developed a deep knowledge of the Latin American markets during his three years as Oncology General Manager in Mexico (2006-2008), additional three years as Head of Commercial Operation of the LatAm Region (2009-2011), and finally leading several Life Cycle Management project in the region as Global Head of Mature Products (2012-2016). Stefano holds a Doctorate in Biology from La Sapienza University of Rome. Throughout his career he continued his professional development with executive education in Marketing Excellence, Executive Leadership, and Corporate Finance from leading institutions such as, among others: The Center for Creative Leadership, Harvard University Business School, and Columbia University Business School. He is fluent in English, Italian, and Spanish and holds dual citizenship with the U.S. and Italy.